Chances are that you are already using Pinterest. If you are not, there is a good chance that you are being left behind by your rival companies. There are many reasons why you should consider using this social network in your social media marketing strategy. Here are a few reasons why you should make the jump now instead of later. The major advantage of Pinterest is also what sets it apart from other social networks. The way this social network has been setup allows it to enjoy a better selling potential. 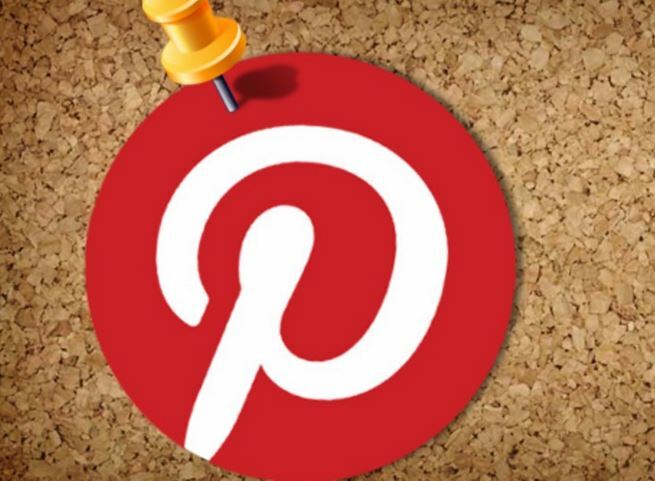 In Pinterest, users can not only follow other users but also the boards. Another feature of Pinterest is that it focuses primarily on goods and sales. This is unique among all the social networks. For example, the primary purpose of Facebook is to bring together friends and also for news. Shopping is a relatively new concept for this social media. Similarly, LinkedIn is used primarily for hunting jobs and building careers by connecting with companies and recruiters. On the other hand, Pinterest is about shopping. The statistics of Pinterest will be very interesting to vendor sites. The numbers show that a lot of people visit the vendor sites directly from Pinterest. Pinterest is no longer solely about connecting people. It is responsible for sending people to online shopping sites in greater numbers than most other social networks. The ability of Pinterest to serve as a shopping tool is another reason why you should start using it as a marketer. It can be invaluable in getting our products sold. However you should keep in mind that Pinterest is all about visuals. As such, you must be ready to invest in photography of a high quality. High quality photographs are required so that the products can be displayed in an appealing manner. As per recent trends, marketers are decreasing importance that is placed on the number of followers. They have now started giving more value to the actual sales that have been made through social media. As such, Pinterest can prove to be a more valuable tool. More importantly, statistics denote that there can be a steady growth in the audience of Pinterest for the coming year. In fact, the growth rate of Pinterest can easily overshadow that of Facebook. Additionally, Pinterest is trying hard to widen and expand its user demographic. Pinterest is still a relatively new social network. Its advertising capabilities have not yet matured completely. Nonetheless, the potential is certainly great. Some social media marketing experts believe that Pinterest has the potential to drive more sales than other networks like Twitter or even Facebook. It is possible for the ad offerings in Pinterest to become better than the other social networks soon. 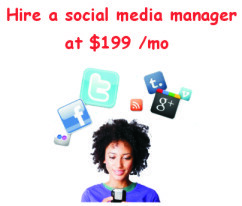 It is not easy to start implementing a marketing strategy for a social network that you have used before. However, the benefits being offered by Pinterest are too great.